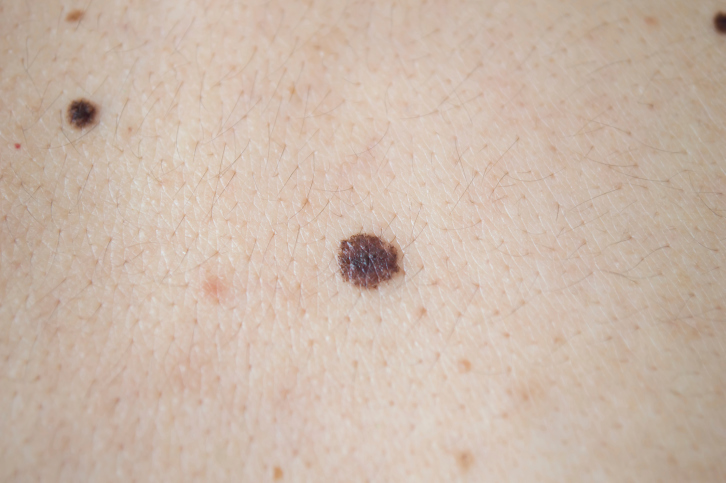 First-line nivolumab with or without ipilimumab continues to show durable survival benefits in advanced, unresectable melanoma. 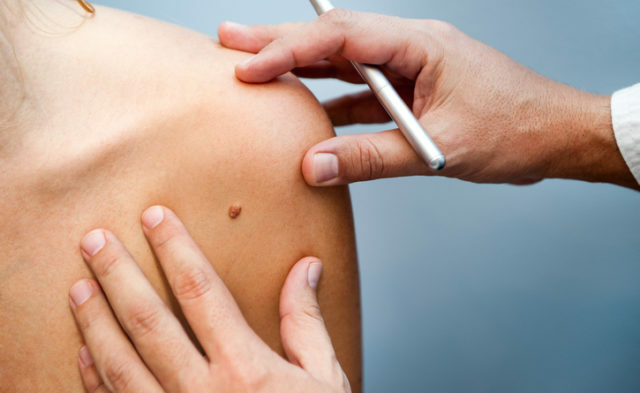 Previously reported results from CheckMate067 demonstrated that the first-line combination of nivolumab and ipilimumab or nivolumab alone substantially improved objective response rate, progression-free survival (PFS), and overall survival (OS) compared with ipilimumab for advanced melanoma. This analysis provides updated 4-year data with a database lock of May 10, 2018. 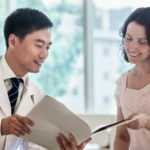 The phase 3 CheckMate067 trial randomly assigned 945 patients with previously untreated, unresectable, stage III or IV melanoma with known BRAF status to receive nivolumab plus ipilimumab, nivolumab plus placebo, or ipilimumab plus placebo. The coprimary endpoints were PFS and OS. Combination therapy or nivolumab plus placebo continued to show improved survival outcomes compared with ipilimumab plus placebo with a minimum follow-up of 48 months among the intention-to-treat population. The median OS was still not reached for nivolumab plus ipilimumab (95% CI, 38.2 months-not reached; (95% CI, 16.9-24.6) with ipilimumab (hazard ratio [HR], 0.54; 95% CI, 0.44-0.67; P < .0001) and was 36.9 months (95% CI, 28.3 months-not reached) with nivolumab (HR, 0.65; 95% CI, 0.53-0.79; P < .0001) compared with 19.9 months. PFS was also prolonged with the combination, with a median of 11.5 months (95% CI, 8.7-19.3 months; HR, 0.42; 95% CI, 0.35-0.51; P , .0001) and a median of 6.9 months (95% CI, 5.1-10.2 months) with nivolumab (HR, 0.53; 95% CI, 0.44-0.64; P < .0001) compared with 2.9 months (95% CI, 2.8-3.2 months) with ipilimumab. Treatment-related adverse events (TRAEs) occurred most frequently in the combination nivolumab plus ipilimumab arm among patients who received at least 1 dose of treatment. The rate of grade 3/4 TRAEs was 59%, 22%, and 28% in the combination, nivolumab, and ipilimumab arms, respectively. The most common grade 3 TRAEs was diarrhea with the combination or nivolumab groups and colitis in the ipilimumab group. Elevated lipase was the most common grade 4 TRAE in all groups. Serious adverse events were not evaluated in this analysis. There were 4 treatment-related deaths, 2 of which occurred in the combination arm as a result of cardiomyopathy and liver necrosis, 1 in the nivolumab arm due to neutropenia, and 1 in the ipilimumab arm due to colon perforation. None of these deaths occurred since the 3-year update. Disclosure: Research for this study was funded by Bristol-Myers Squibb. Hodi FS, Dummer R, et al. Overall survival at 4 years of follow-up in a phase 3 trial of nivolumab plus ipilimumab combination therapy in advanced melanoma (CheckMate 067).Presented at: 2018 ESMO Congress; Munich, Germany: October 19-23, 2018. Abstract LBA44.